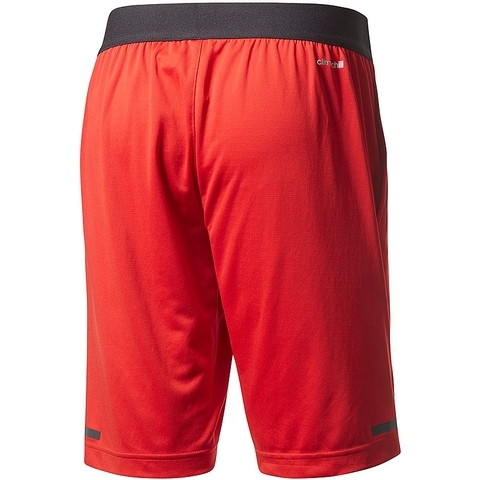 These mens tennis shorts work as hard as you do. 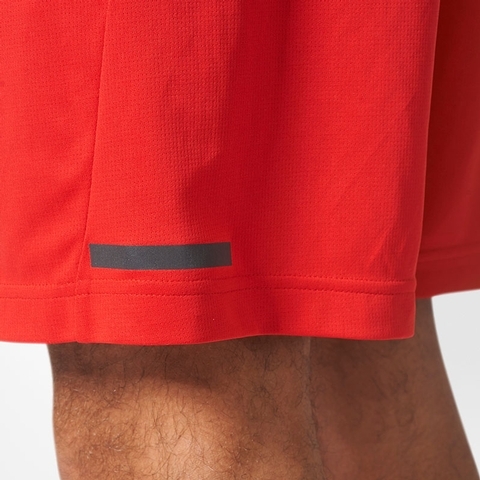 Made with climachill™ to move heat away from your body, the durable shorts feature an elastic drawcord waist and slip-in pockets to keep extra balls close by. 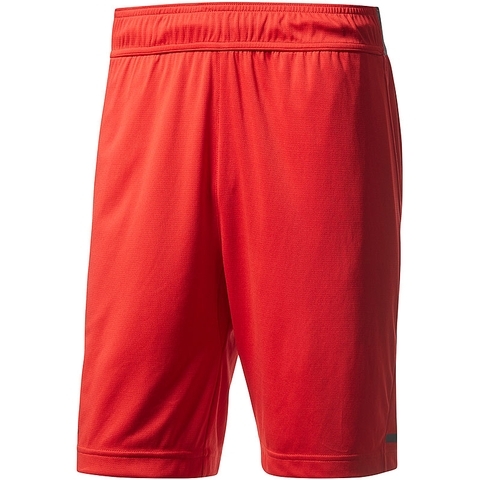 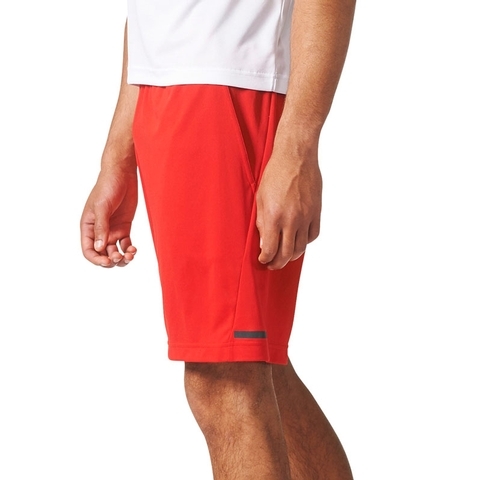 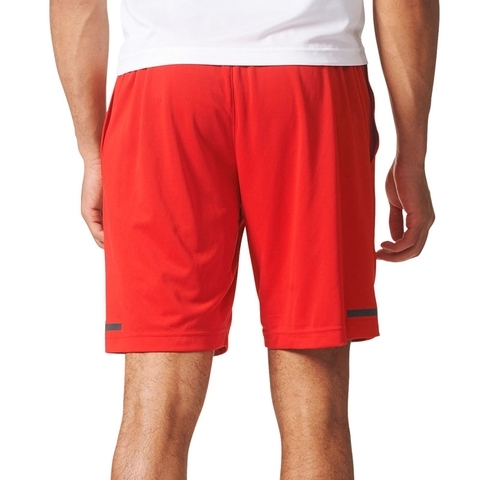 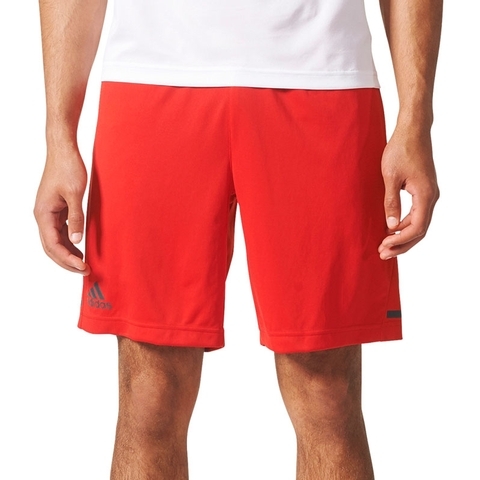 Breathable shorts for long practises and aggressive matches. 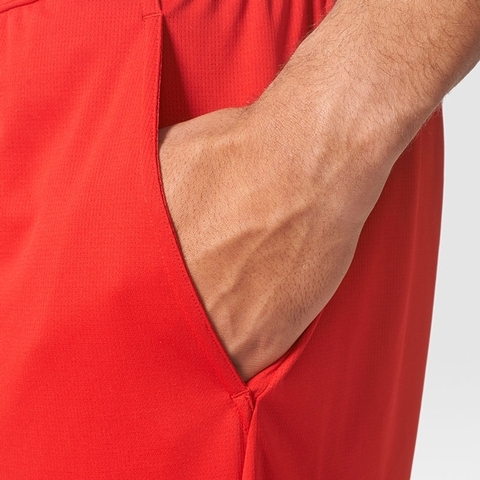 climachill™ keeps you cool with a meshlike fabric and titanium fibres that channel heat away from the body, slip-in front pockets, Drawcord-adjustable exposed elastic waist.